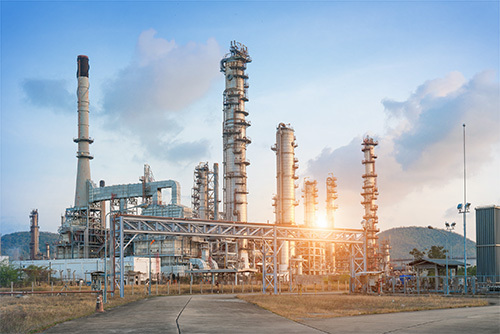 Ionix offers the potential for industrial clients to develop simple, cost-effective continuous monitoring systems and non-destructive testing (NDT) solutions for applications in extreme environments. 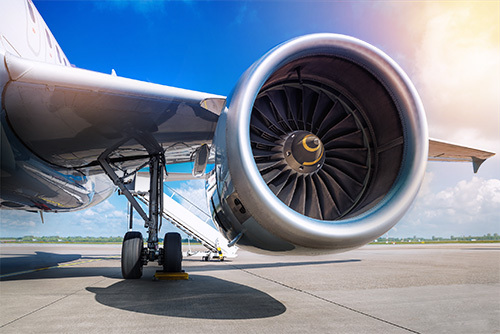 Based on our award-winning piezoceramic technology, we have developed a range of high temperature capable devices under the brand of HotSense™ for applications in extreme environments across a range of industries. 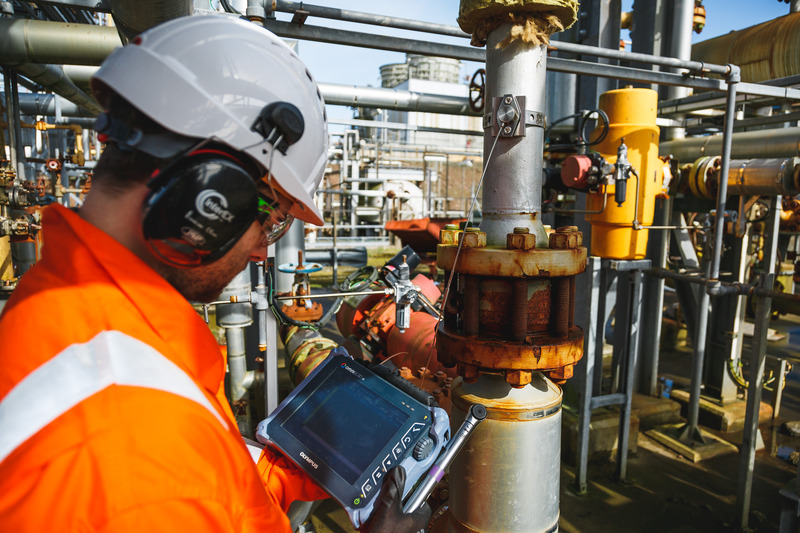 Ionix devices can be used for thickness testing inspections or continuous monitoring using permanently installed sensors, even in explosive environments. Ideal for applications over 150°C showing outstanding temperature stability. 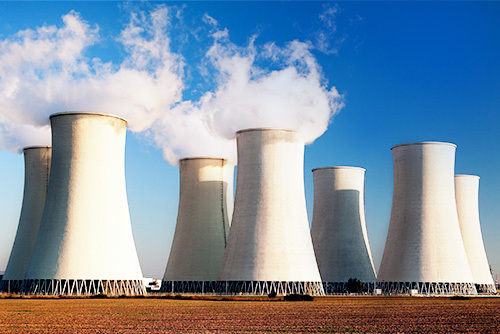 Ionix devices can be used in a range of condition monitoring systems and NDT applications and service such as crack and thickness monitoring and have a high resistance to radiation. Ionix materials and devices can be used in process control applications and services such as high temperature flow monitoring. Piezoelectric devices enable position sensing applications and condition monitoring systems. Ultrasonic transducers designed from the ground up to operate continuously in extreme environments. Powered by the Ionix novel and proprietary piezoelectric technology, HotSense™ transducers offer reliable, stable and cost effective ultrasonic measurements at temperatures from –40°C up to +380°C and in the presence of ionizing radiation. 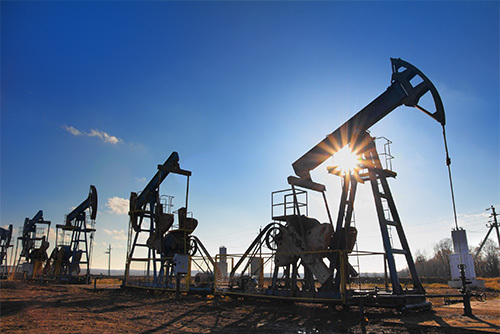 Ultrasonic transducers designed from the ground up to operate continuously in extreme environments. Powered by the Ionix novel and proprietary piezoelectric technology, HotSenseTM transducers offer reliable, stable and cost effective ultrasonic measurements at temperatures from -40°C up to +380°C and in the presence of ionizing radiation. Reducing risk, minimising the requirement of manned testing and inspection. Enhancing industrial plant productivity by avoidance of unplanned plant shutdown and minimising downtime for planned inspections. 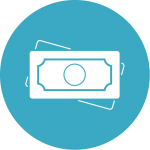 Lowering operating costs of NDT inspection and condition monitoring services. 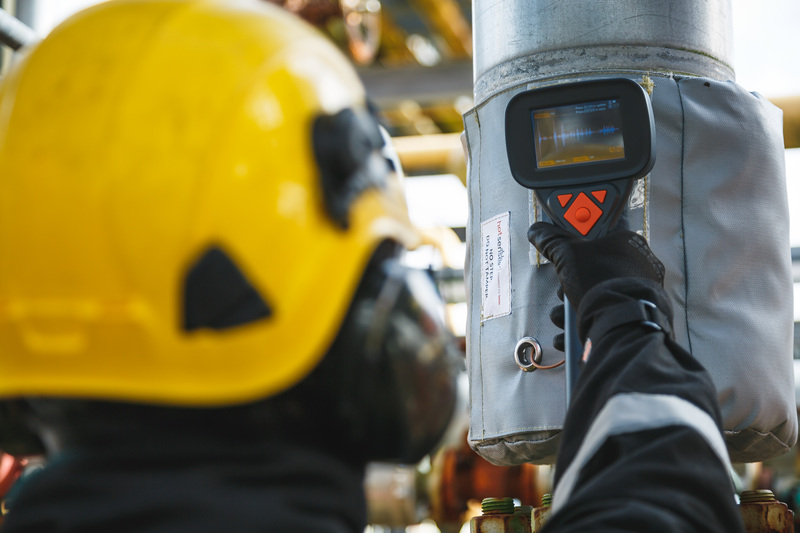 HotSense is designed with compatibility in mind and can be easily incorporated into your corrosion inspection, monitoring and prevention programs. 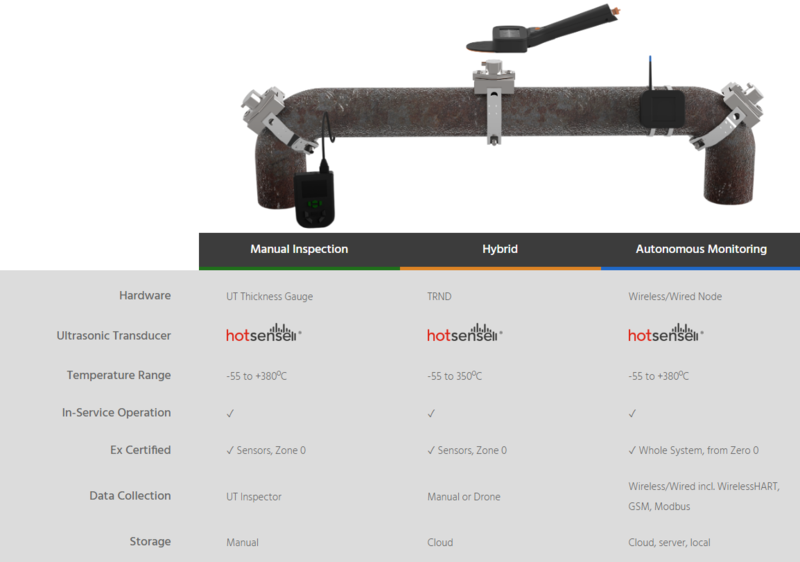 By upgrading to HotSense you can increase the operating capacity of your inspection, monitoring and prevention programs and systems whilst also improving the stability and reliability of your measurements. 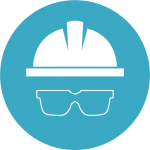 Switching to Ionix HotSense installed transducers allows you to increase the frequency of data collection whilst minimising the exposure of your staff and contractors to hazardous environments. The increased frequency and reliability of data collected using Ionix HotSense transducers supports planned replacement maintenance and maintenance programs by catching damage before it becomes unsafe. 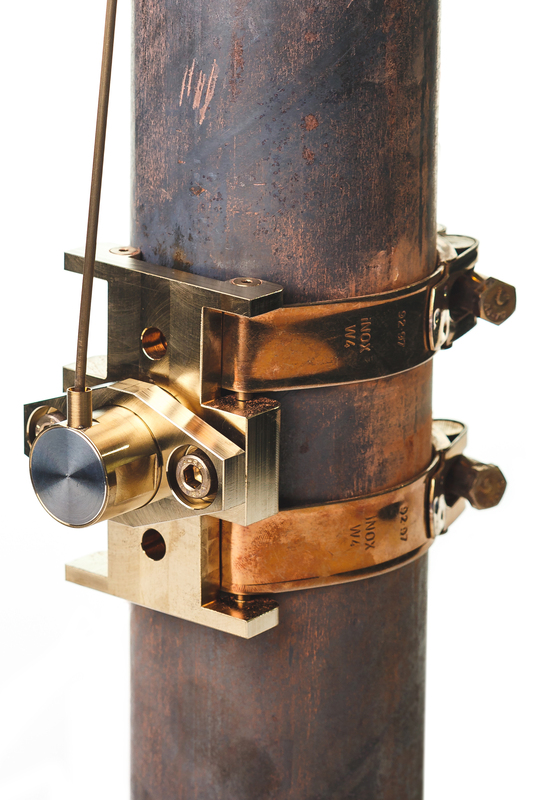 Installed transducers do not replace NDT services and instead allow you to focus your resources where they are most urgently required. 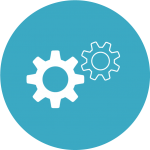 Ionix can provide consultation services and advice on systems from our list of recognised partners as required to support your current test programs. 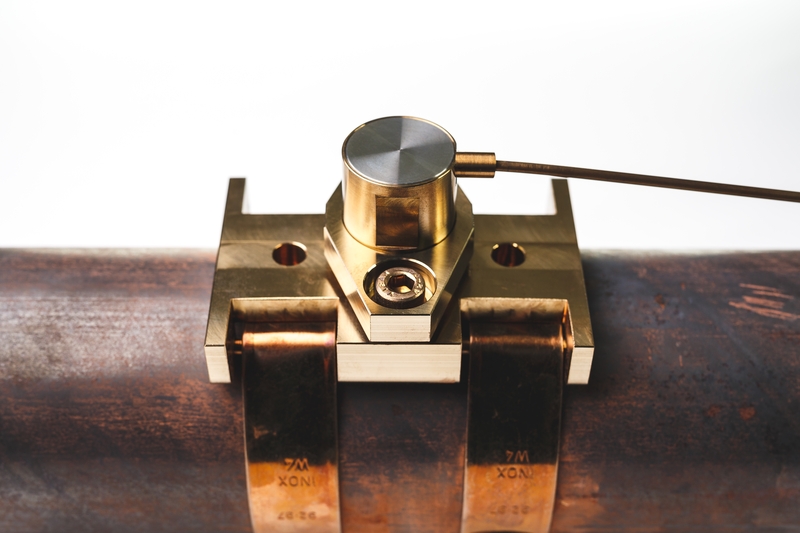 Installed Ionix HotSense transducers allow you to increase your knowledge and control of processes to prevent damage to your systems. Use Ionix HotSense transducers to monitor changes in process conditions and environments or to validate intervention strategies. 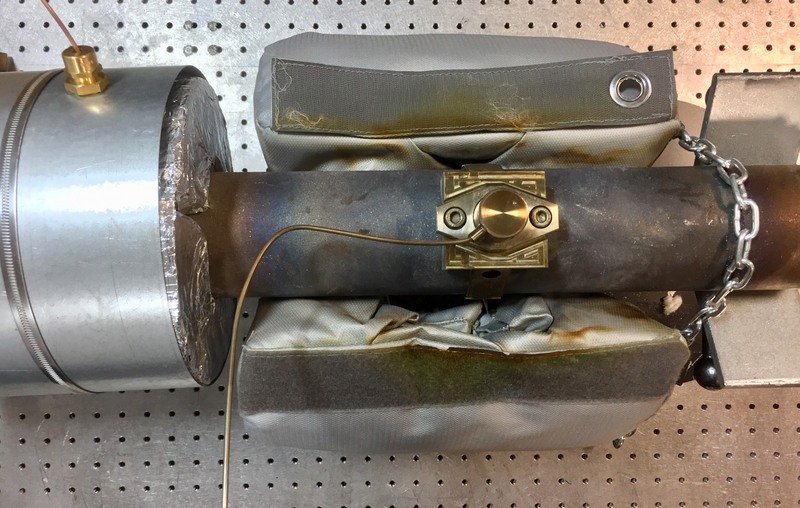 This non-invasive testing method provides an alternative to methods such as corrosion coupons which can be dangerous and hard to install due to their use on pressurised live lines. Ionix can provide consultation services and advice on installed systems from our list of recognised partners as required to support your current prevention programs. Ionix are the creators of a variety of proprietary high performance piezoelectric materials that can operate in extreme environments, enabling it to supply sensors, actuators and transducers which address applications and markets not accessible to existing piezoelectric technologies and systems. Ionix also offer condition monitoring and NDT testing services.